As January comes into bloom, your flowers can reflect the season and echo the New Year in the office. It may be difficult to set the year off on a high, but with fresh, appropriate and perfectly prepared flowers spread around the office, spirits can be lifted and bring a splash of life and colour to the new year. These stunning flowers begin to blossom onto the market in late November and December, so January is the perfect time to grab these beauties for the office. They are not usually found in general supermarkets because of their rare qualities. There are many different types and colours of these flowers which will depend on the price. 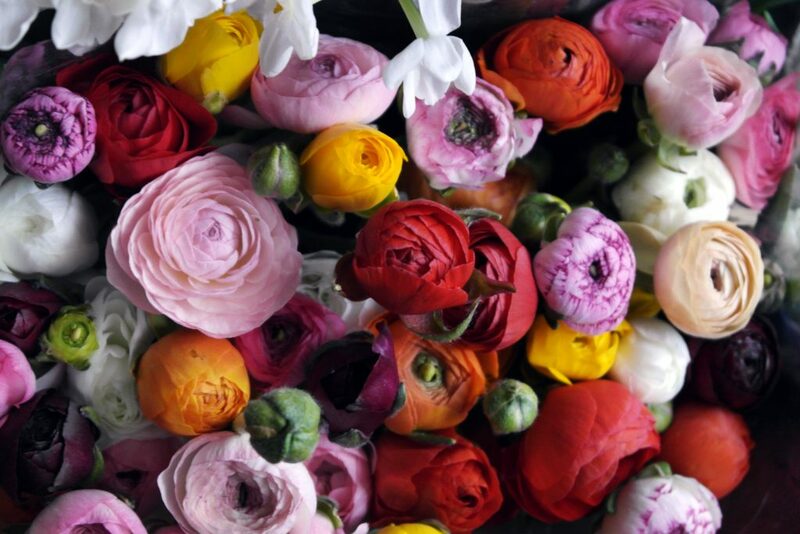 A standard Ranunculus will be simpler and cheaper, although a cloni, pon-pon or cappuccino Rananculus will give an extra sparkle to the office. Make sure you arrange them in a vase that supports the heads and handle them carefully as they are as fragile as they are stunning. An arrangement of these unique flowers can really be a point of difference and a great way to bring a New Year life to your office. This type of lilies are not known as the most beautiful of flowers, but make an amazing centrepiece or table piece within the office. Although, by nature they are outdoor flowers, they perform wonderfully as an indoor companion. They are quite picky in terms of needing looking after, as certain temperatures and lights are best for the flower. Calla Lilies still surprisingly bloom through to January, so you can get these flowers fresh as fresh comes to your doorstep. Arrangement of these flowers tend to be easy if you have a tall vase. 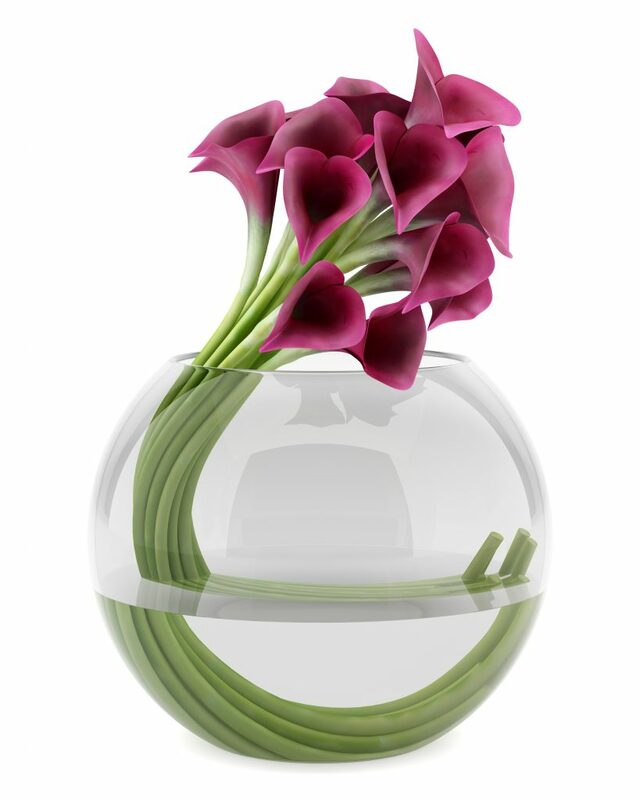 Make sure you have a larger vase, as calla lilies will look better with some space to spare. These flowers can bring a new lease of life to the office and give it a simply yet classy feel. The long stems and elegant heads are one in a kind and will pop any room. These rare and bright flowers are a perfect option for a New Year flower. 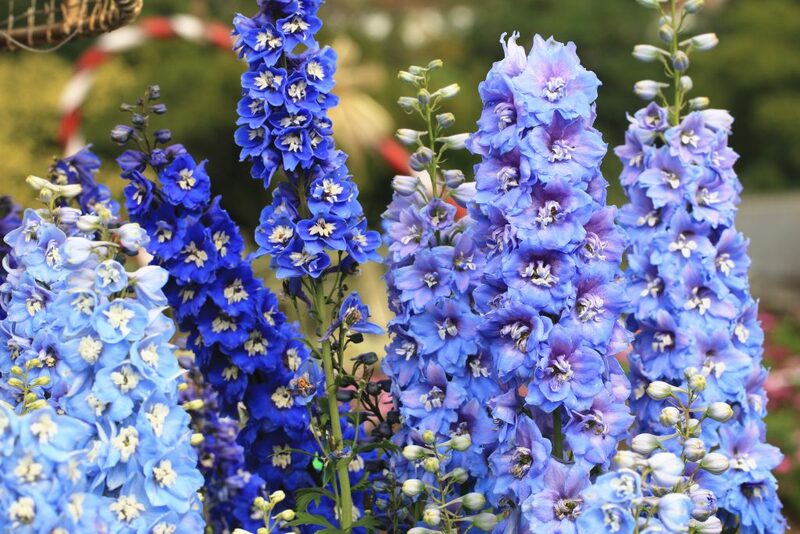 What’s so wonderful about delphiniums is that they fit in that gap between spring flowering and summer perennials. They are ideal for both a background plant and a stand-alone centre piece. Their brightness provide a great way to bring in the new year with a splash of colour with the variety of shades of cool blues making them the perfect choice for January. 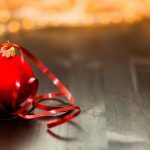 During the month of January and the beginning of a new year, you may not think that flowers are the most important factor, when in fact a small touch of flowers can really brighten up your office. There are many flowers you can find all year around such as tulips and roses, but why not step up your game for the New Year and have the mind set of New Year, new, fresh flowers. At Jungle World, we are specialists in providing flowers for your office, making sure that your mood is boosted for the New Year and everyone is feeling as fresh as a daisy. If you would like to know more about the perfect flowers for your office for the new year, simply pick up the phone and call us on 0208 968 8190 and we will be more than happy to answer any questions.